Amanda to guest star in CBBC's Worst Witch - Series 2! 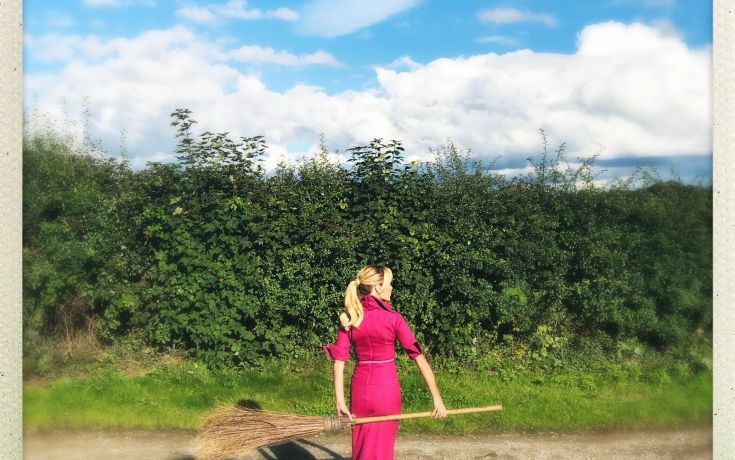 CBBC's Worst Witch is back for a second series, airing Spring 2018, and Amanda is set to appear as Miss Pentangle in the spellbinding hit TV show. Rehearsals are well underway and Amanda is thrilled to be returning for more witchycrafty-ness and magical scenes! More news to follow. Check back soon for further updates. Amanda live on QVC, discussing BundleBerry's AW18 Collection! Amanda's Infinity Spheres from her BundleBerry range at QVC sell out!